1. 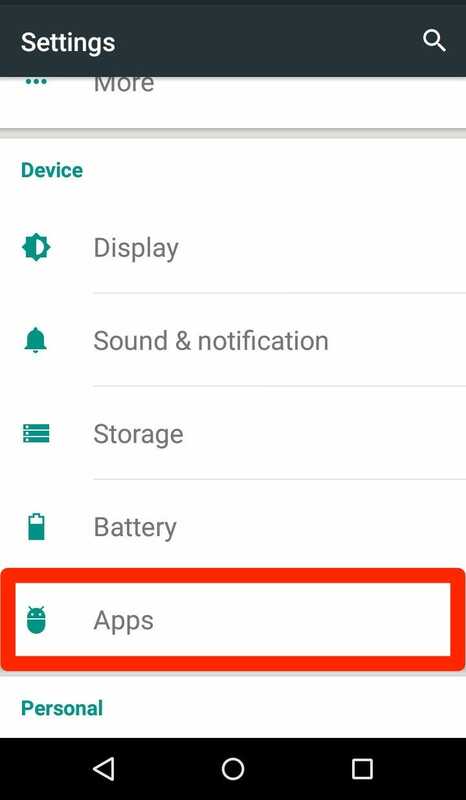 From your phone’s app settings menu, go to Apps (sometimes called Apps & Notifications). 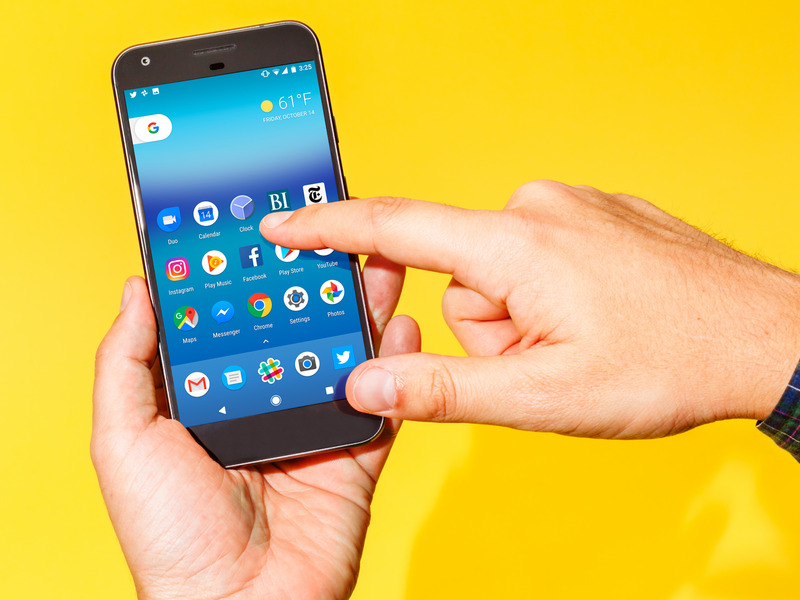 If you run into issues with Google Play Services that an update hasn’t solved, you may need to do a little troubleshooting. There are a few things to try before making any drastic moves. Google Play Services connection errors may show up as an alert telling you to connect so your apps will work. You’ll likely notice there’s an issue before seeing an alert. Apps may become unresponsive and you may get multiple push alerts saying the service must be reconnected. 1. 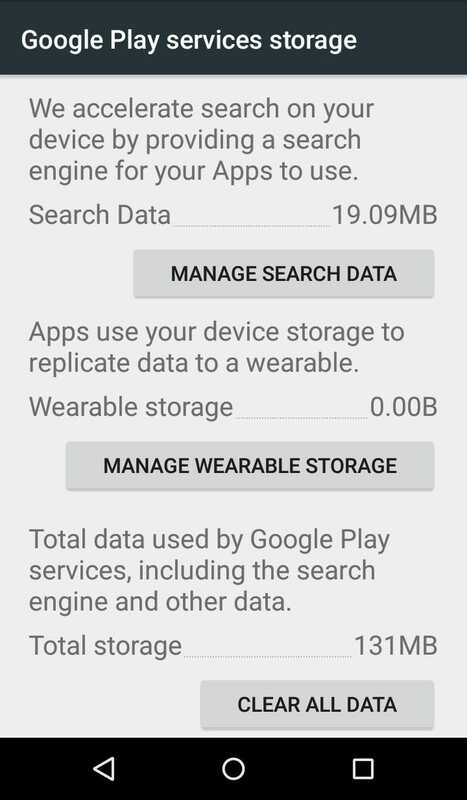 From your phone’s settings menu, go to the Apps section. 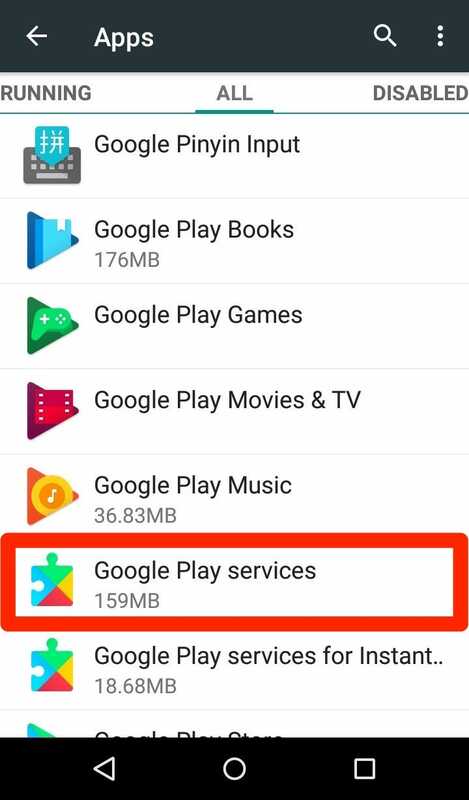 If you’re still having issues, Google has a handy list of more steps to fix problems on Google Play that includes additional tips for managing Google Play Services.